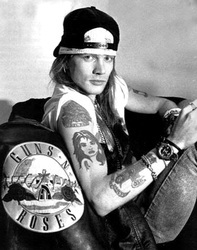 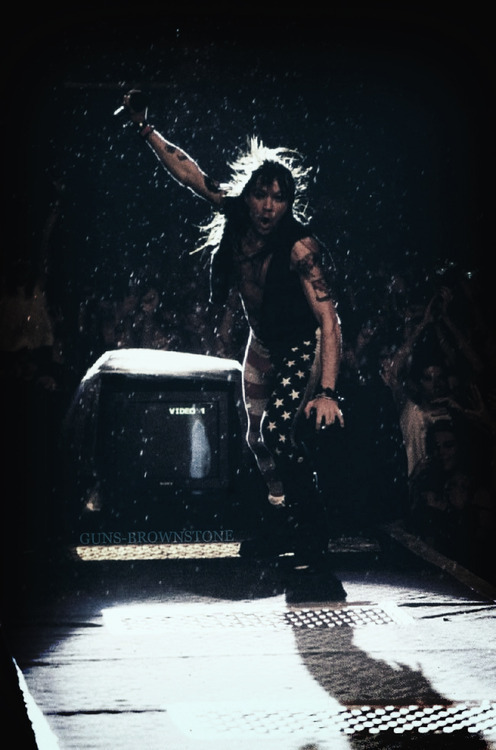 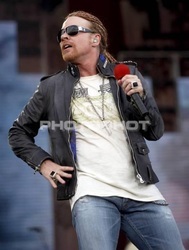 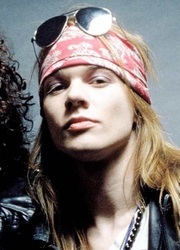 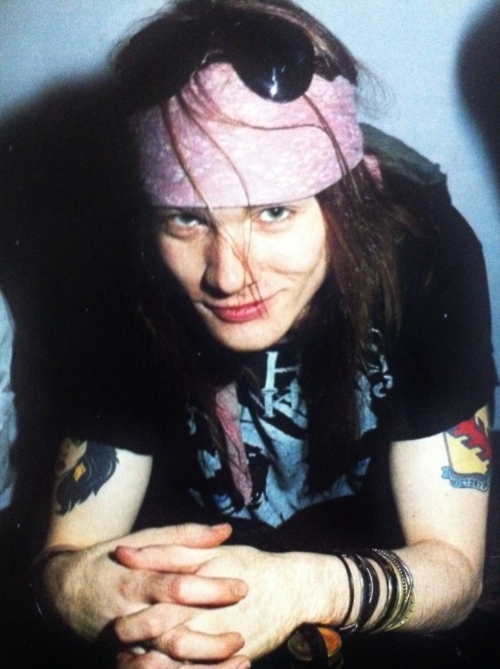 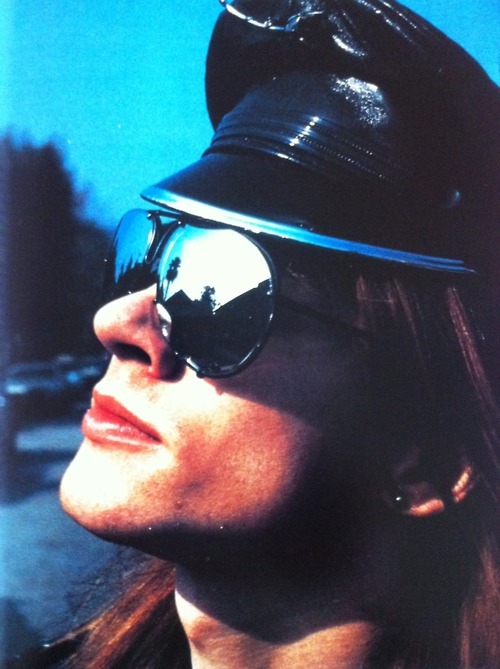 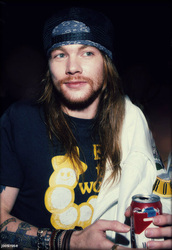 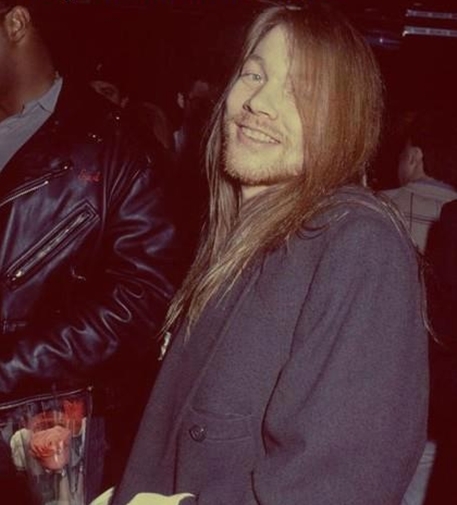 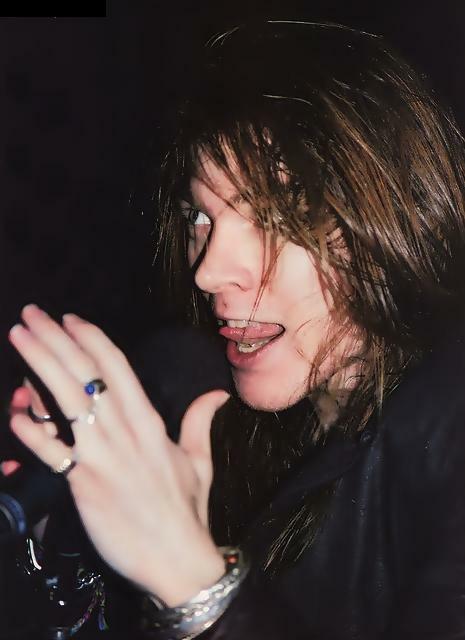 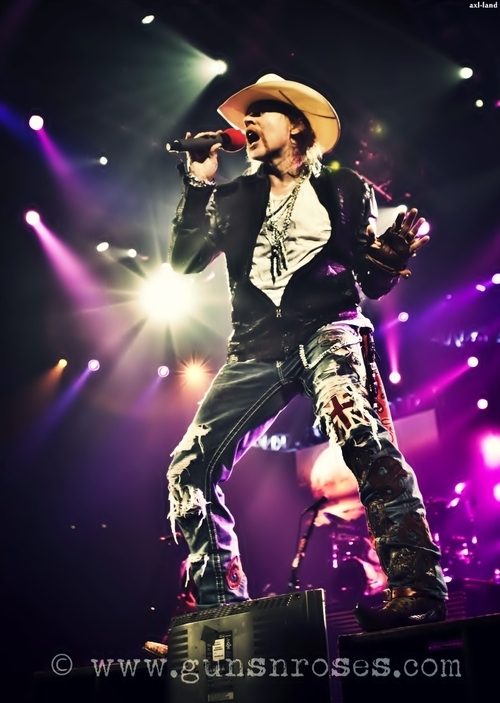 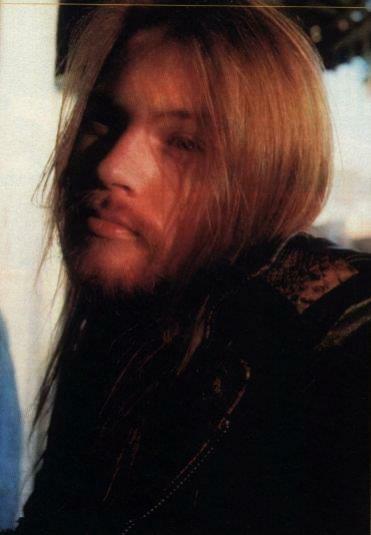 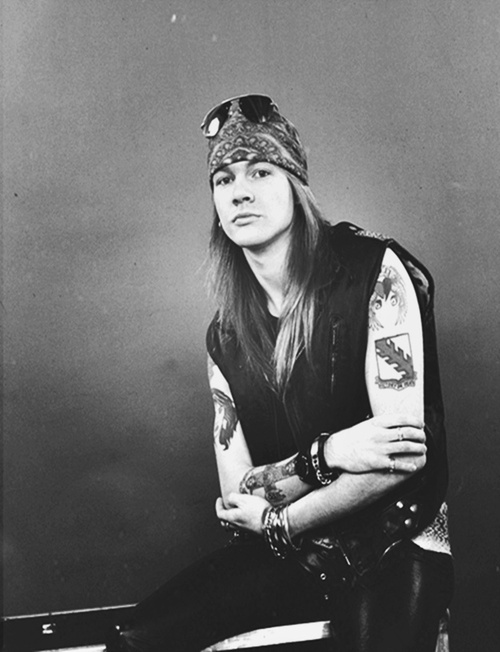 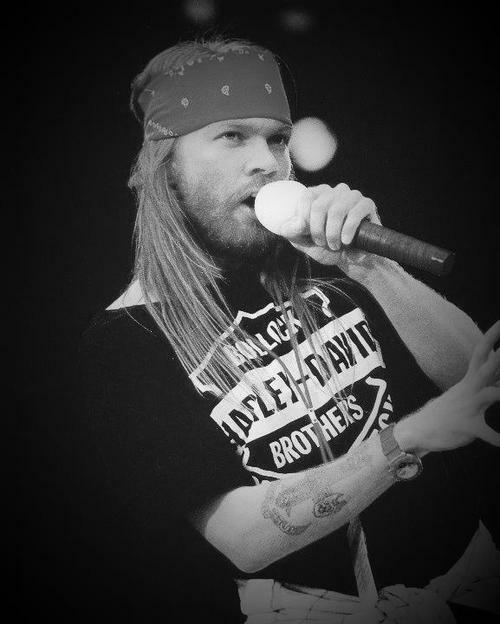 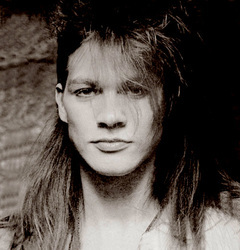 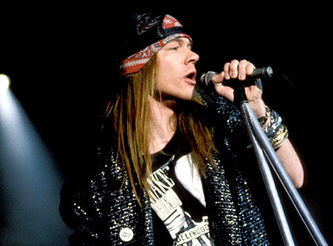 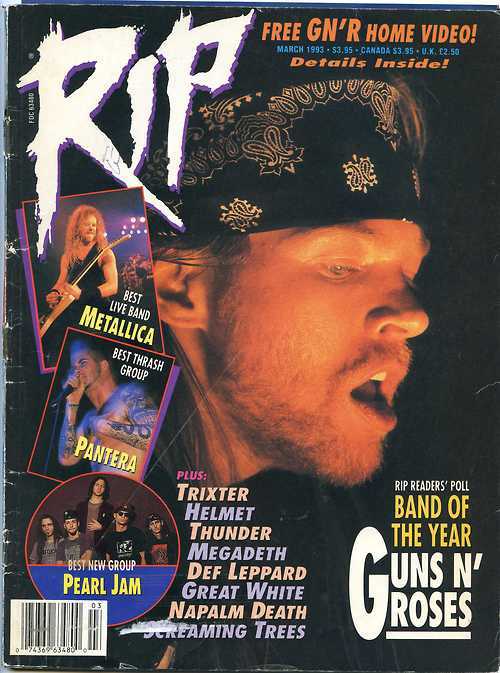 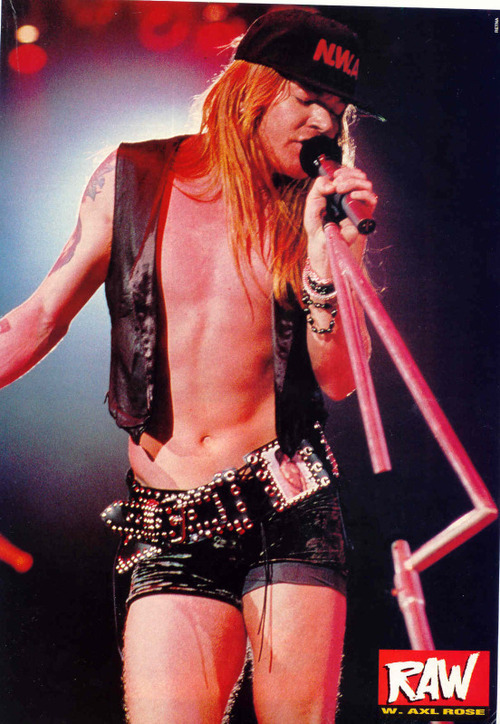 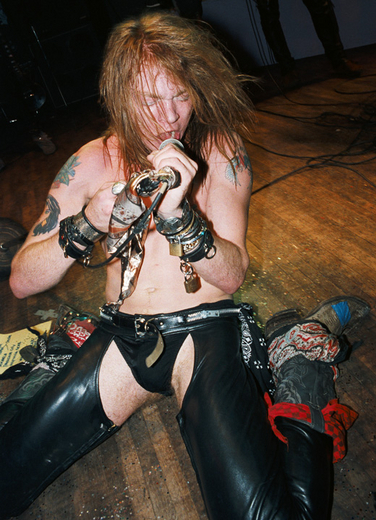 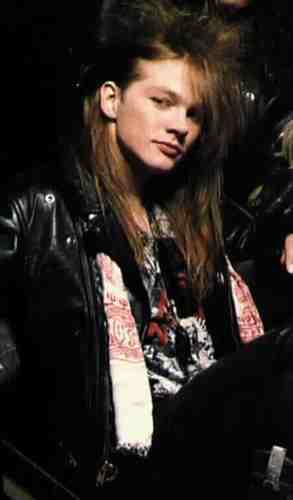 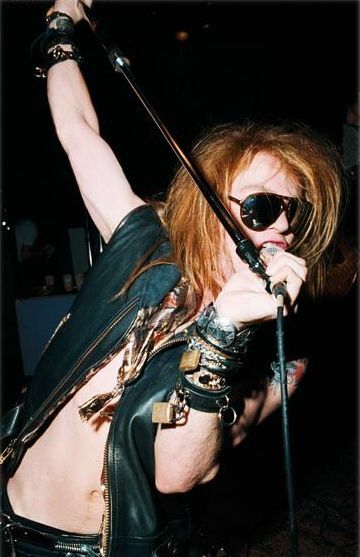 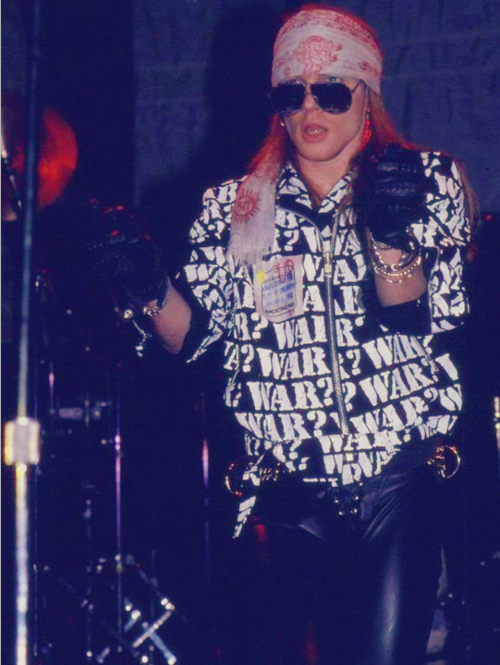 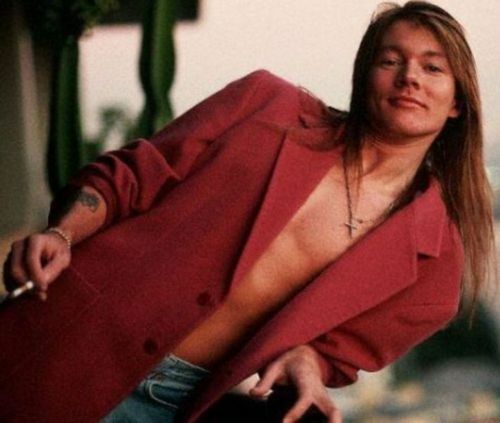 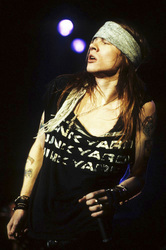 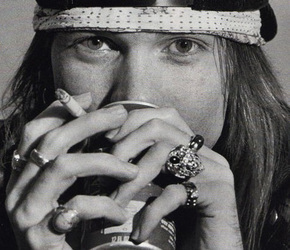 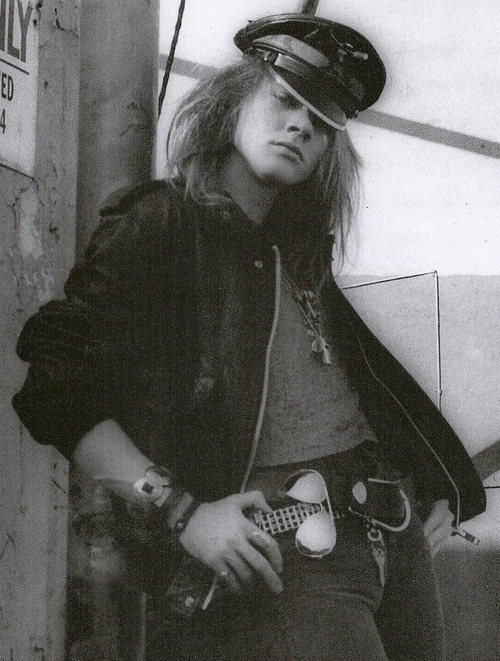 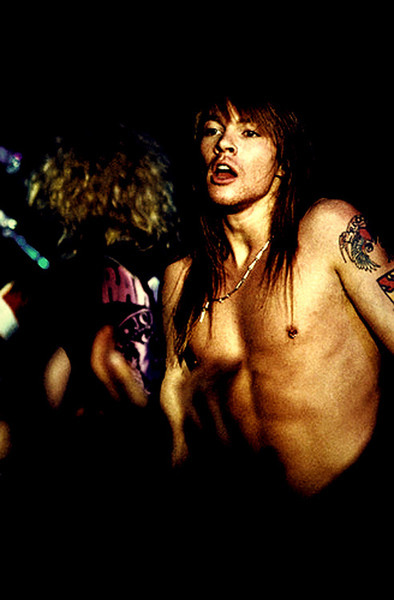 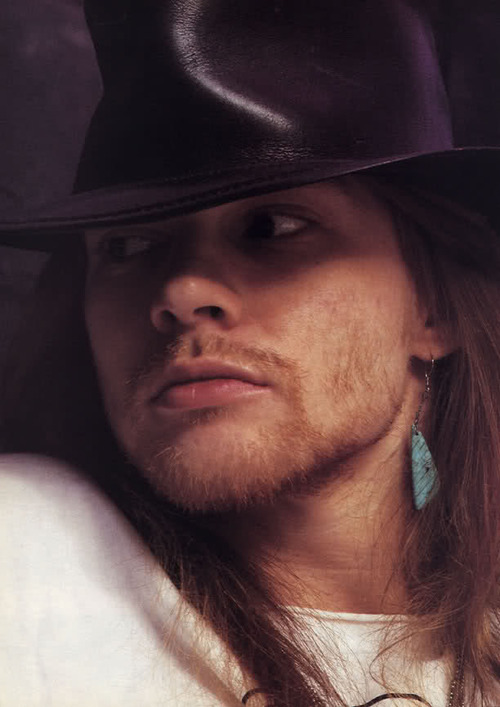 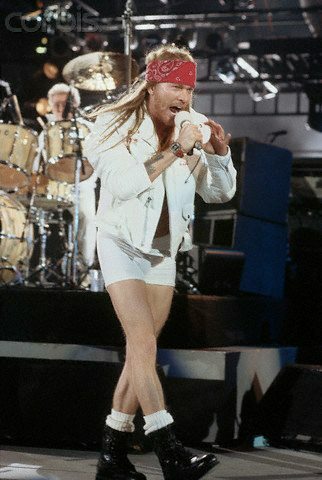 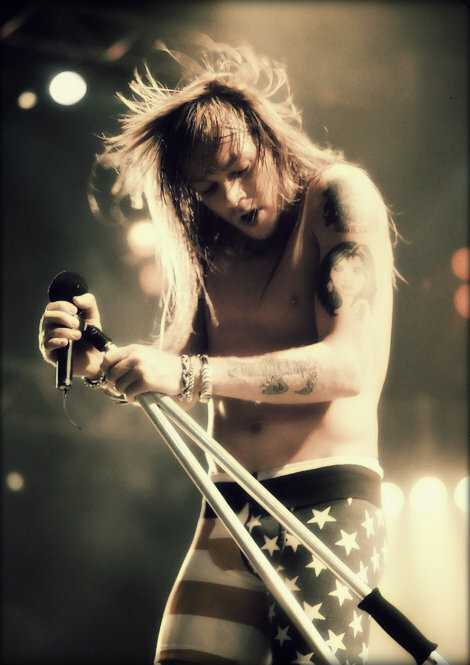 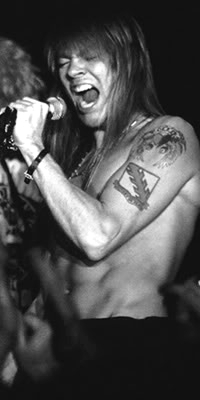 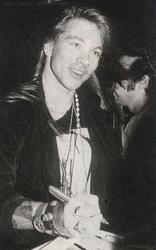 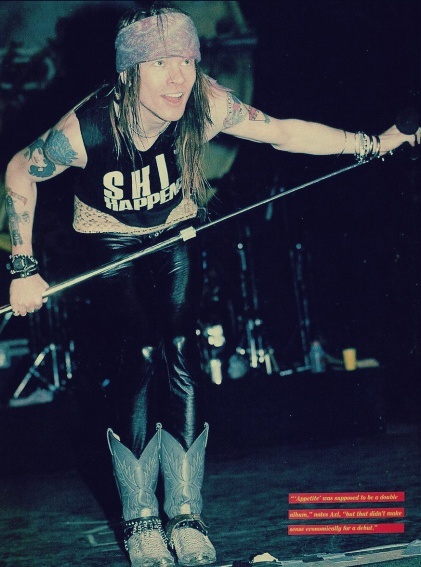 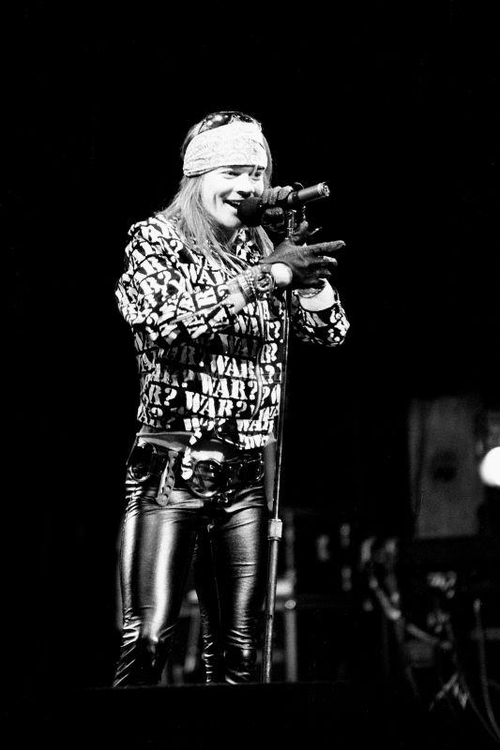 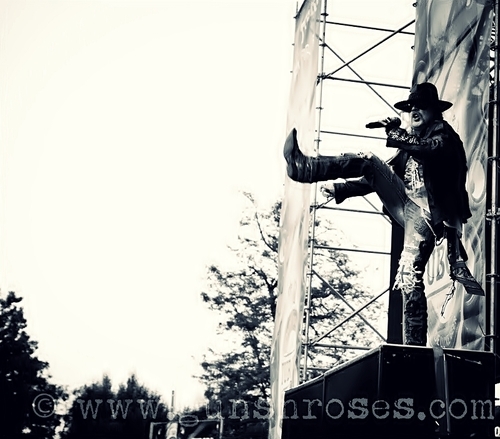 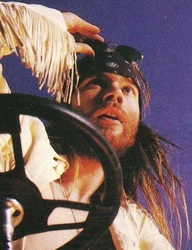 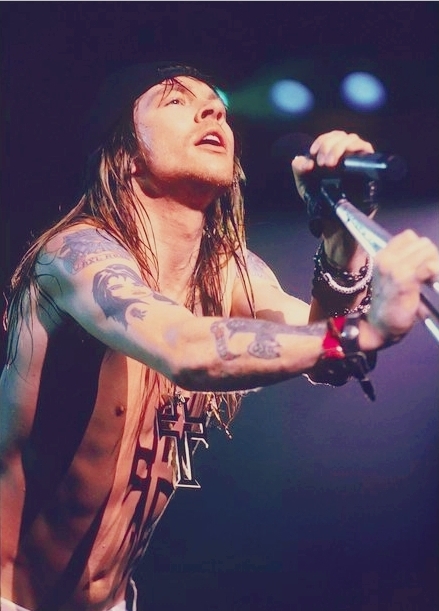 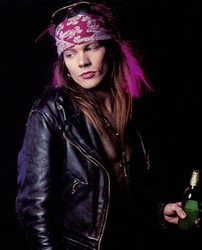 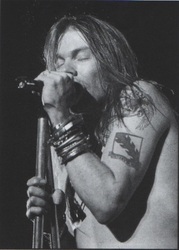 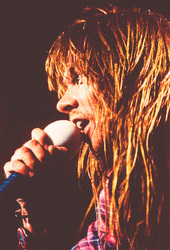 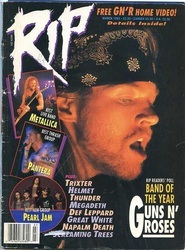 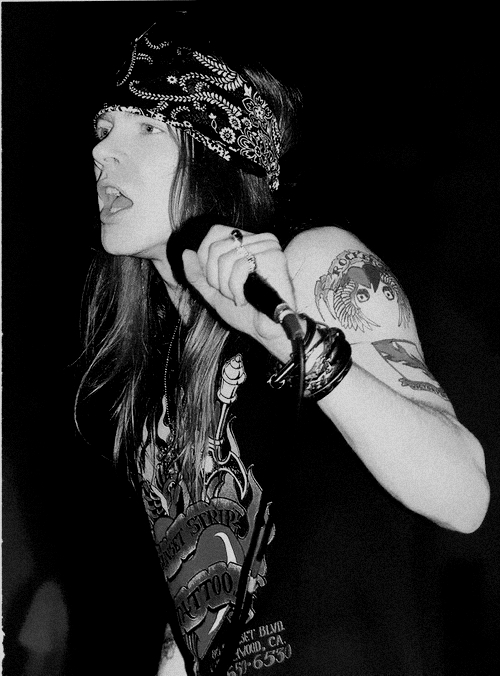 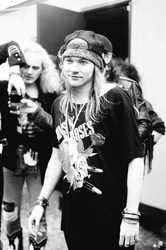 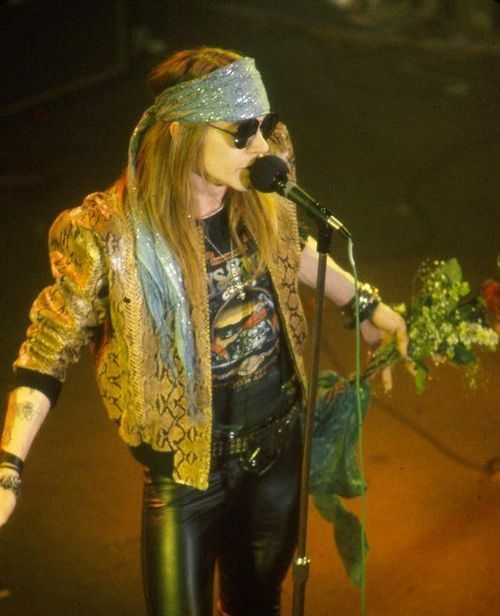 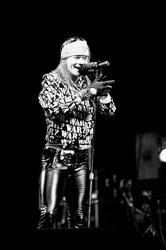 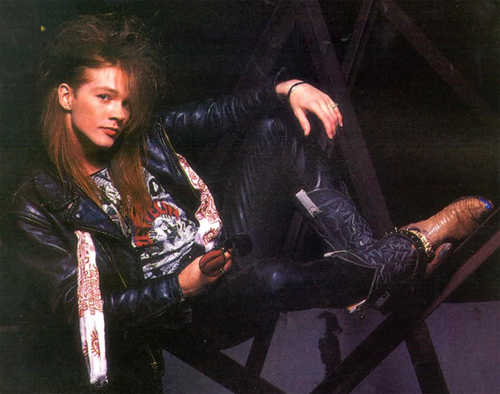 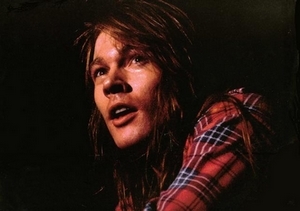 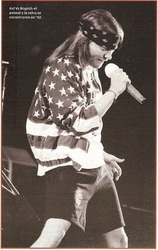 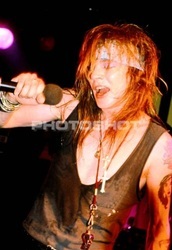 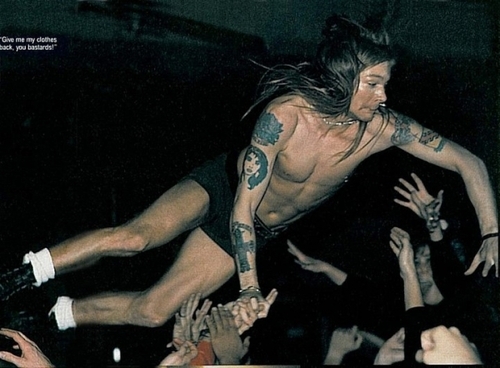 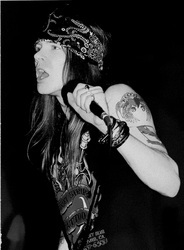 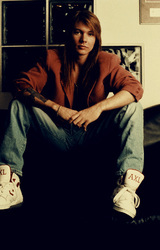 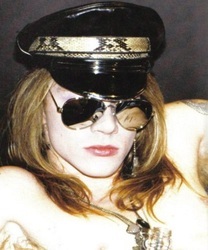 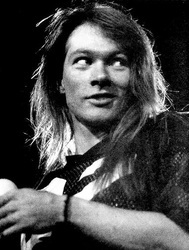 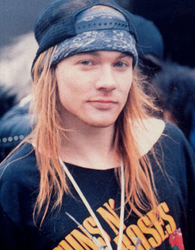 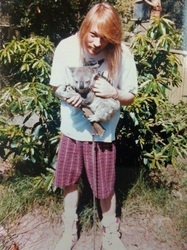 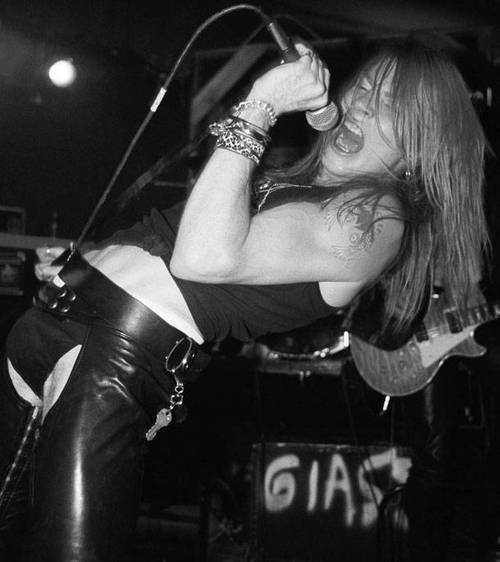 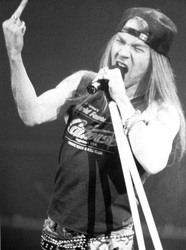 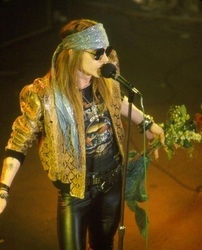 Axl Rose-Guns N' Roses - Def Leppard and Rockstar Photographs We update almost daily. please do not take any of these photographs or else they will be removed. 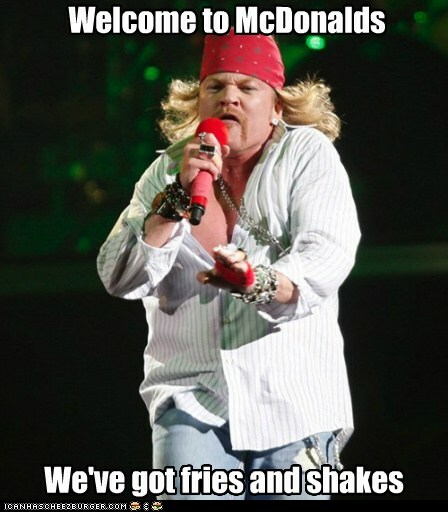 Okay, Guns N' Roses maybe over rated which I think they are... 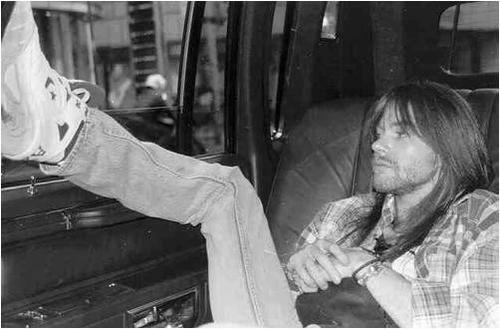 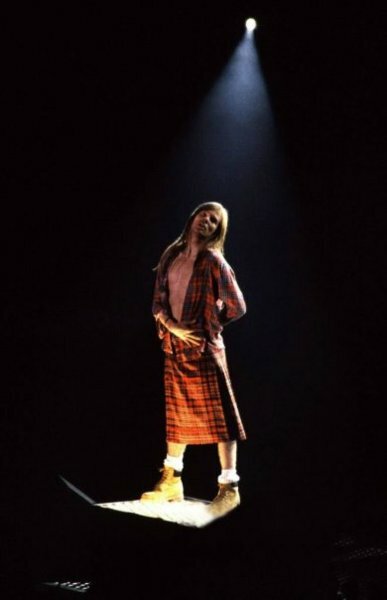 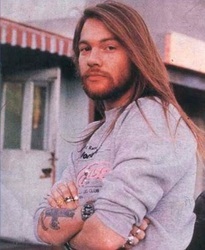 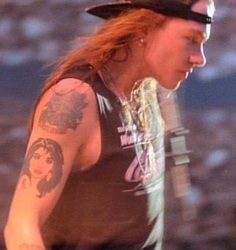 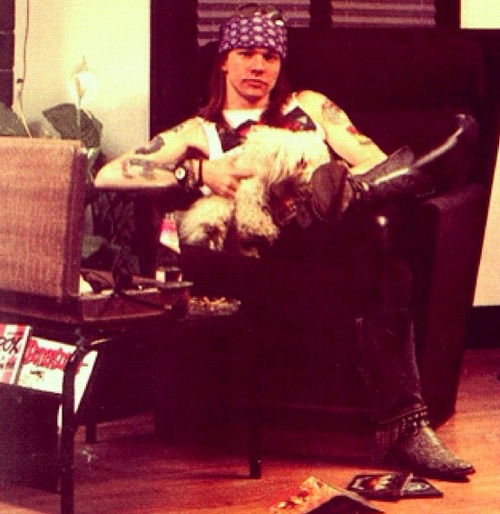 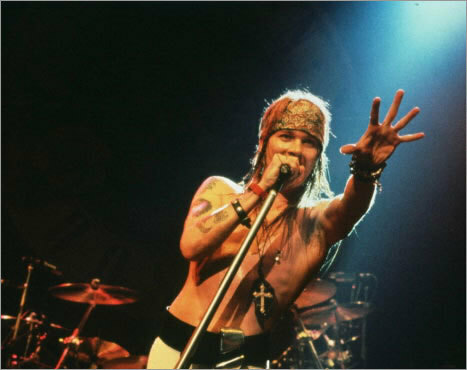 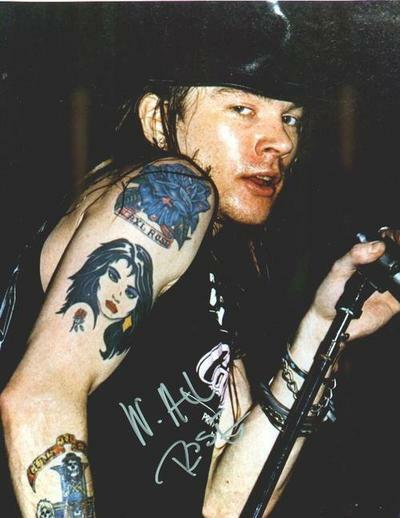 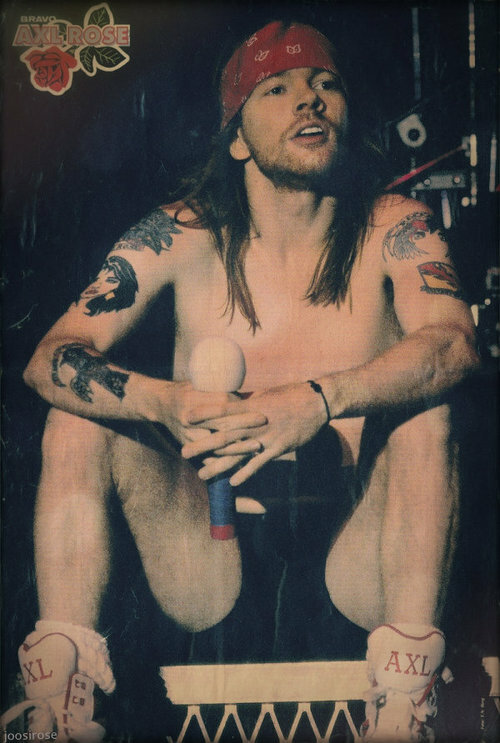 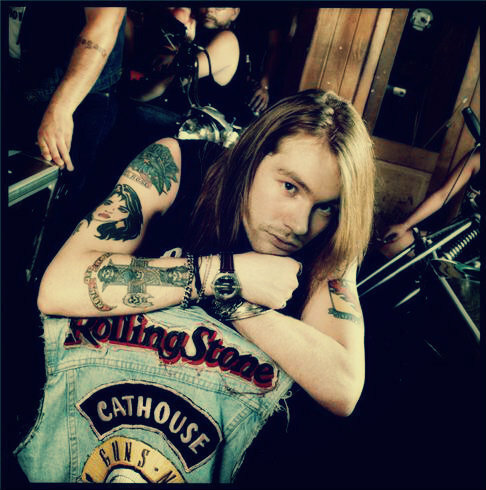 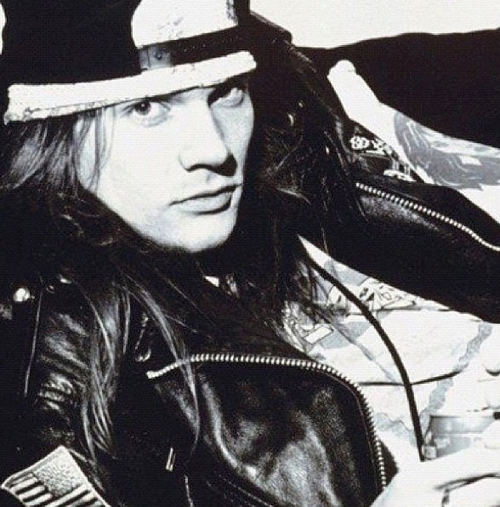 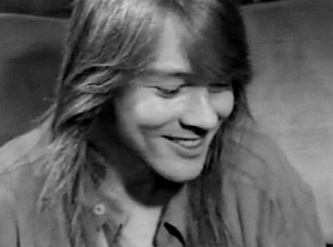 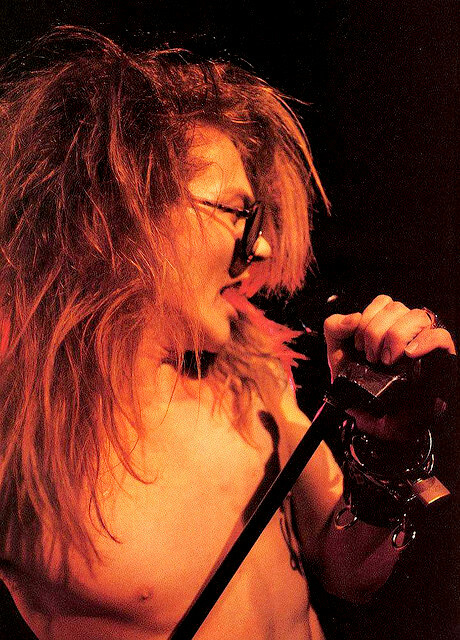 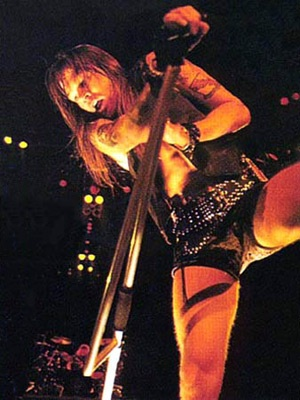 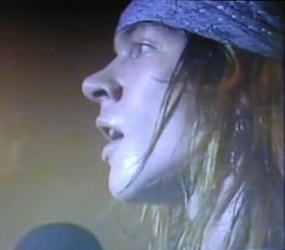 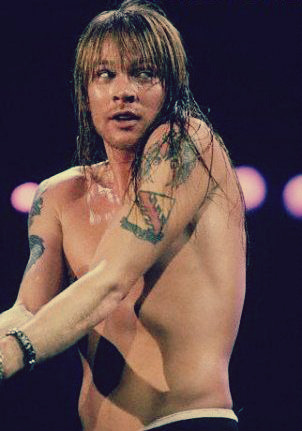 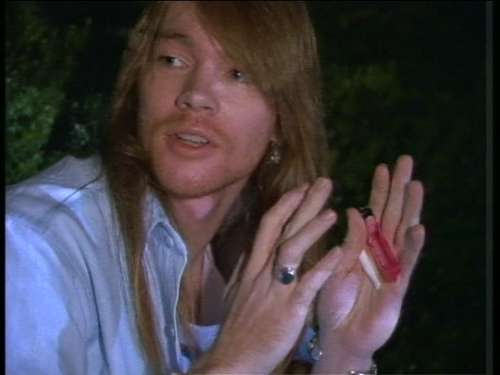 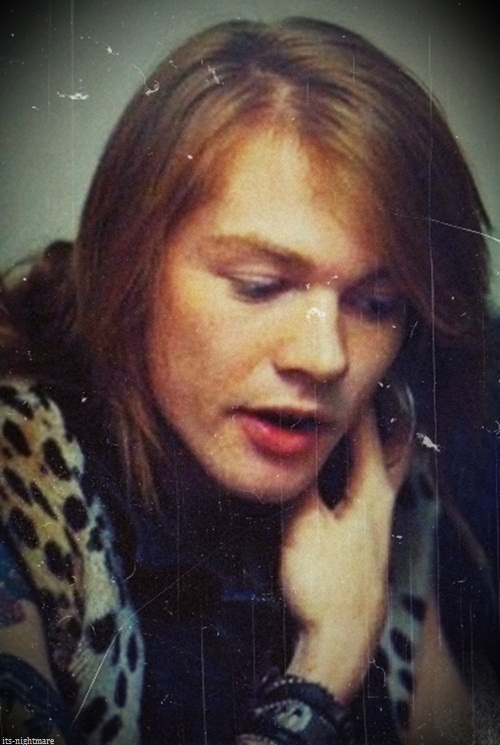 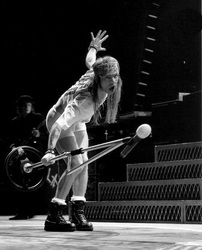 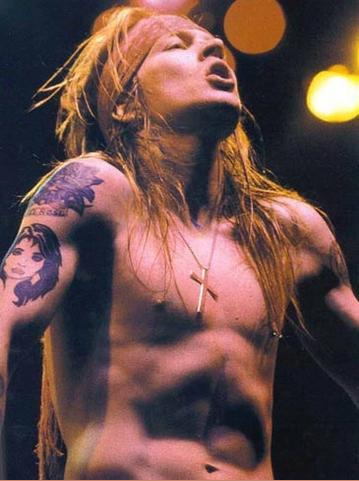 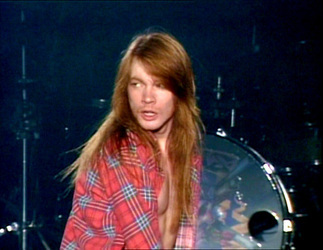 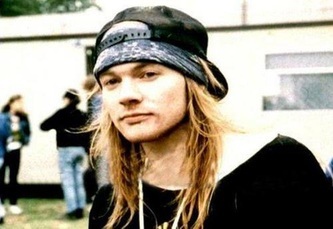 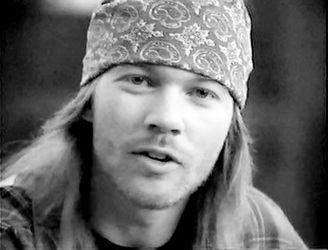 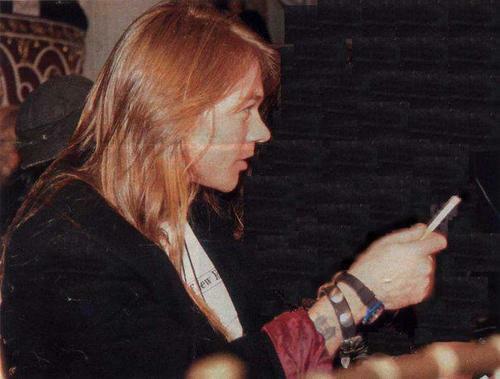 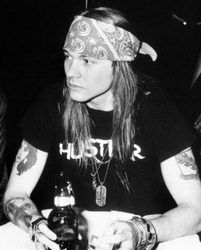 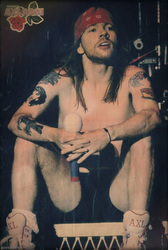 Sorry Axl, don't hurt me! But I have to respect them cause they made some good music! 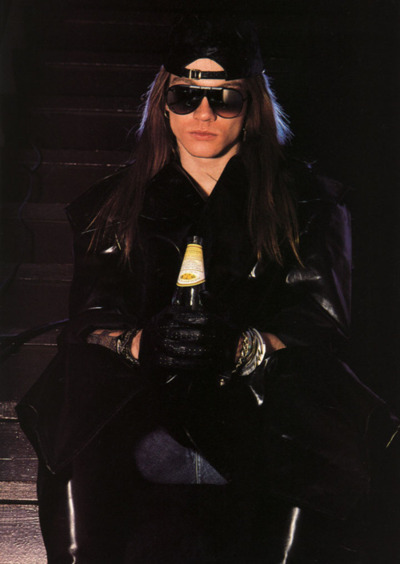 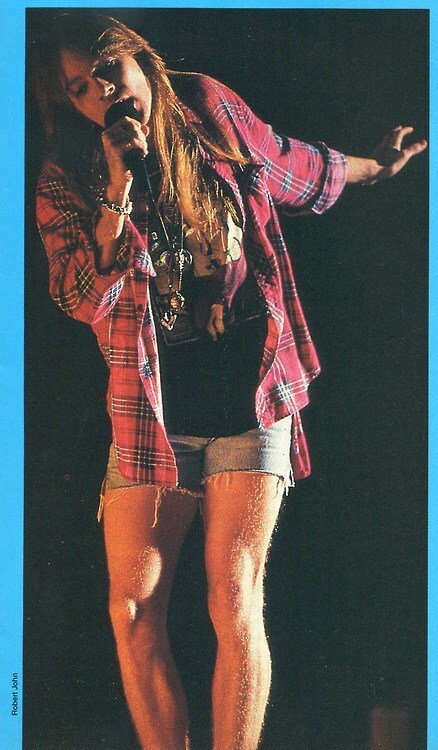 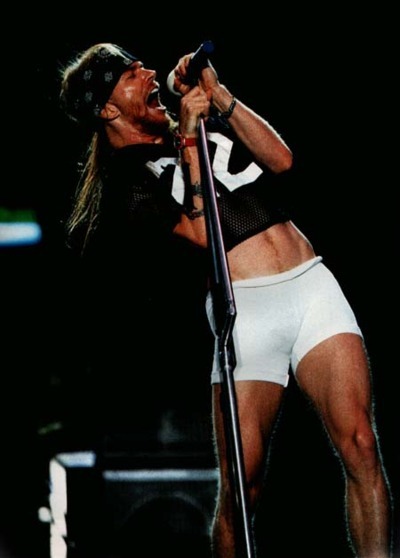 And as we all know, Axl Rose is notorious for his piss pour attitude and his bad temper. But hey, he is pretty cute isn't he?